If there is one veggie everyone likes, it is the cucumber! Neutral in taste, refreshing, hydrating, even nutritious. This veggie that can be combined with almost everything. Versatile and practical – for juices, smoothies, salads or meals, or even plain by itself. Now let’s see if the guinea pigs can eat cucumber. Can guinea pigs eat cucumber? Yes, guinea pigs can eat cucumber. They like to eat the flesh, the skin, and even the seeds (but for the seeds they are not extremely excited). The guinea pigs are herbivores and vegetarians so they would certainly benefit from eating a cucumber. But, as with any other food, even for cucumbers we need to see all the pros and cons before we decide how much is good for the guinea pigs. So read on and find out more about this veggie. As we mentioned, cucumbers are a good and healthy addition to any diet, no doubt about this. Cucumber is known to be among the safest veggies of all, mainly because it is neutral in taste and mainly consisting of water. Let’s find out more about cucumber and guinea pigs diet in the sections below. Healthy weight – The cucumbers won’t make your guinea pig chubby. They are mainly water, very low in sugar, very low in calories and low in fat too. Giving this veggie to your guinea pig will not change the weight, and will not damage the blood vessels too. Hydration – is there anything better than a refreshing watery veggie, especially in hot summer days? Or after a caloric meal? Cucumber is a fresh delight for the guinea pigs and will give them hydration when they forget to sip from their water bottle in the cage! Energy – the carbs and proteins in cucumber might not be in high amounts, but for such a watery and low caloric veggie, it is quite good and will keep the guinea pig well fed until snack or meal time. The health of the cardiovascular system and blood vessels – the cucumber is low in fat and has zero cholesterol. This is extremely beneficial for the cardiovascular system and blood vessels. The circulation will be good because the blood vessels will be unclogged, and this will result in healthy blood pressure and healthy functioning of the heart too. Not to mention the risk of stroke, hypertension or heart attack are at a bare minimum without cholesterol or too much fat! Antioxidants – in cucumber there are nutrients like vitamin A for example, which acts as an antioxidant. There is less risk of diseases in general, less risk of premature aging, and antioxidants also keep the immunity in good shape for longer. 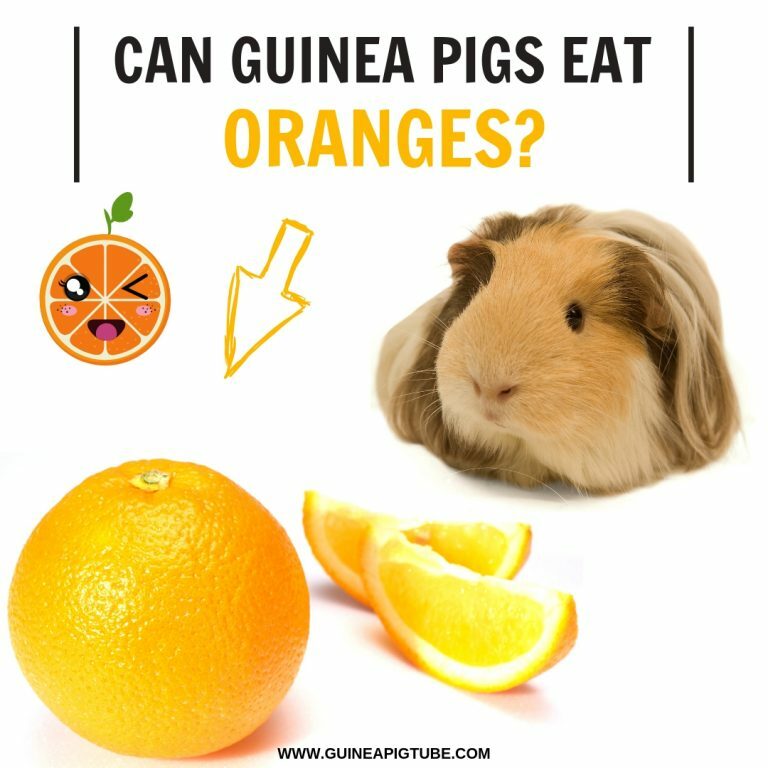 Prevention from scurvy – cucumber has vitamin C, which is essential for guinea pigs. This is not a very high amount but it is enough to keep the cavies safe from scurvy. This disease is fatal for them and manifests with: internal bleedings, bad oral health, swollen joints, diarrhea, rough coat, loss of appetite and more. Less stress and health of the organs too – the vitamin B6 keeps internal and external health in good shape, but it is well known as stress-remover and it contributes to calm nerves and better sleep. No aches and pains – the mineral magnesium is a miracle worker for muscle aches and overall pains in the body. It keeps the heart muscle strong and healthy too. Low in calories – 15 calories. Cucumber is not fattening and is light on the stomach digestion as well. High water content – 95.23 g. This is a lot for a veggie, and it is great for hydration! Carbs and proteins – 3.6 g carbs and 0.7 g protein. The carbs and proteins are main sources of energy and they will keep the organism active during the day, with both quick and slow-release energy. Low in sugar – 1.7 g. This amount is good because the guinea pigs cannot digest sugars well, especially high amount of sugars, whether natural or artificial. Low in fat – 0.1 g fat. This low amount of fat is amazing because the guinea pig won’t change the weight or be prone to obesity, and also most importantly the blood vessels will remain unclogged and the cardiovascular system will be healthy. Vitamin A – 2%. This vitamin acts as an antioxidant which protects from free radical damage. The free radicals cause early aging and more diseases to the organism. Also, vitamin A prevents and fights inflammation, and makes vision, lungs, kidneys, skin, heart, and brain stay in perfect health. This equals good immunity. Vitamin C – 5%. The vitamin C is crucial for the guinea pigs. They don’t produce it naturally and can’t store it either. It is crucial because it keeps them in perfect health and safe from scurvy. Vitamin K – 21%. This vitamin contributes to healthy blood clotting, and with a deficit of vitamin K, the organism is prone to long periods of bleedings during injuries or other health issues. Vitamin B6 – 2%. The B6 vitamin has countless benefits. It makes skin healthy, cleanses the liver, relaxes the body and mind from anxiety and stress, helps with better sleep, better eyesight, removing anemia (it makes blood healthy). Magnesium – 3%. This mineral prevents diabetes, strengthens muscles (including the heart muscle), removes aches and pains all over the body, and makes bones healthy as well. No cholesterol – Since there is zero cholesterol in cucumbers, this is good news. Cholesterol is the worst enemy of cardiovascular health because it clogs the blood vessels. 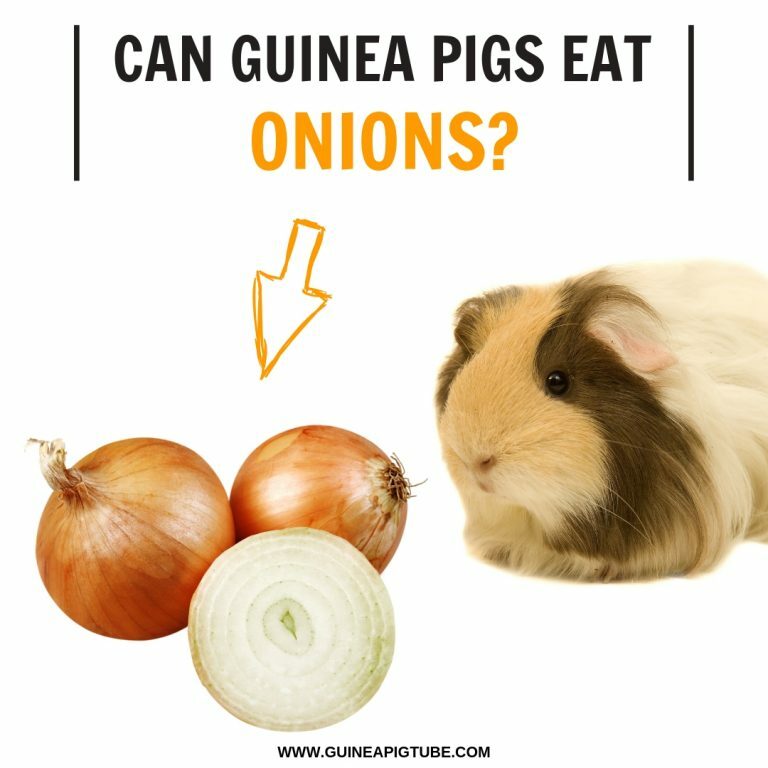 Some risk of diarrhea and stomach aches (if fed in large amounts and without other variety of foods) – cucumber is super-healthy and tasty for guinea pigs, but it is very watery, so in high amounts, it can upset their fragile belly. So try to serve this along with another food for the guinea pig, because the stomach digests watery foods well when they are combined with something more caloric or different than the watery food. It’s a good idea to limit cucumber to 3-4 times per week, and no more than a few slices. Cucumbers have a waxy coating that can remove ink or stains from the skin. Cucumbers contain compounds like lignans (pinoresinol, lariciresinol, and secoisolariciresinol) and these can prevent cancers of prostate, ovaries, colon, and breasts. Sunburnt skin is relieved when cucumber is placed over it. The first domestically grown cucumbers date back to 2nd millennia BC, in India. How often and how much cucumber is good for the guinea pig? The cucumber is a safe veggie for the guinea pig, but as a good rule of thumb, feed it every other day (or 3-4 times per week). A few slices are enough, let’s say 2-3 normal thickness slices. This will also allow you to give the guinea pig other foods too and add variety in the diet. Which Parts of the Cucumber Are Safe for the Guinea Pig? How to Combine This with Other Foods at the Same Time? Every part of the cucumber is safe for the guinea pig. The skin, the flesh, and even the seeds. Make sure to wash the cucumber well before feeding the cavy. You can choose to peel it if you want to, however, there is no need for that, the skin is safe as we mentioned. Also, you can ‘serve’ it to the cavy along with another veggie safe for the pet. Let’s say, a small leaf of lettuce, with cucumber inside and a piece of bell pepper, broccoli or any other veggie allowed for guinea pigs! A real treat the piggie would love!